Thank you to Norton Rose Fulbright and Tool Shed Brewing Co. The best employers understand that cultivating active and engaged allies is one of the keys to unlocking a truly inclusive environment for LGBTQ2+ employees. However, the LGBTQ2+ community is by no means monolithic. Workplaces therefore present a diverse set of challenges for LGBTQ2+ people, depending on their specific identity and experience. 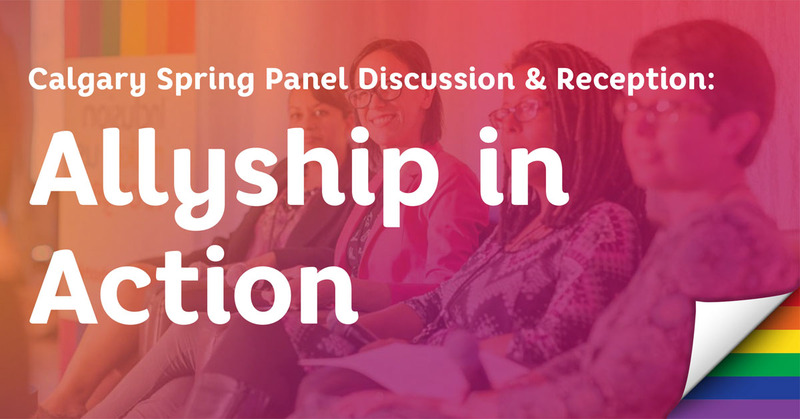 This panel discussion, featuring experts on inclusion from the corporate and non-profit sectors, will explore a broader definition of “ally” that includes LGBTQ2+ people learning from and supporting each other at work. The discussion will be followed by a lively networking reception hosted by Norton Rose Fulbright, with beer served courtesy of the Tool Shed Brewing Company. 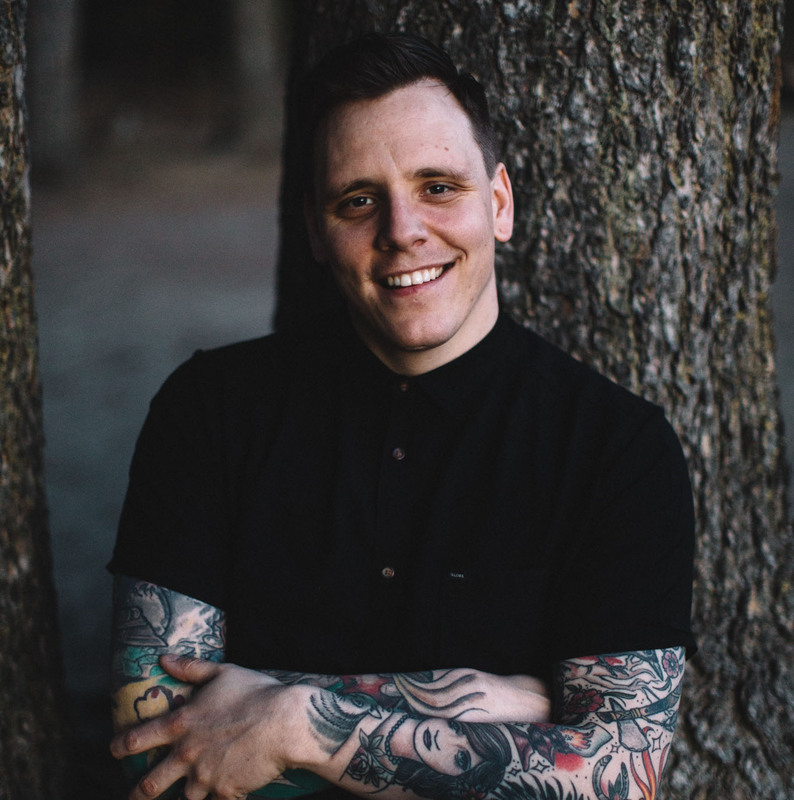 Colin is committed to improving the climate of inclusiveness in Canadian workplaces and bringing down barriers to employment for LGBTQ2+ people. As Executive Director he maintains operational accountability for the delivery of the organization’s national strategy, programs, and initiatives. He sits on the Board of Directors of Volunteer Toronto and on the National Advisory Committee for DiverseCity onBoard. Previous to Pride at Work Canada he held positions at the Student Association of George Brown College, The 519, TIFF and the Inside Out Toronto LGBT Film & Video Festival. Terri is an educator and lifelong learner, with over 10 years’ experience in higher education. 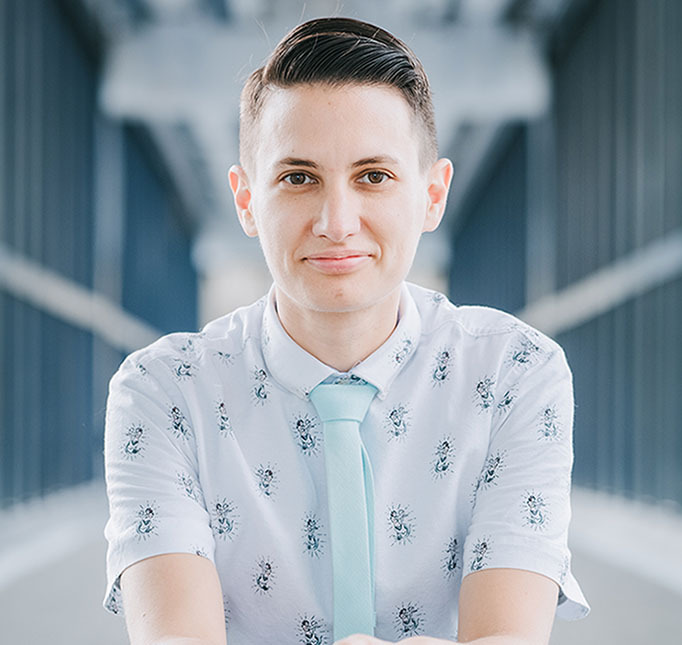 She believes that education and conversation are necessary to further inclusion efforts and has facilitated workshops in the areas of creating inclusive learning environments, challenges facing LGBTQ2+ learners, and microaggressions in higher education. In 2017, Terri helped launch an LGBTQ2+ employee resource group and continues to serve as co-chair. She is also an active participant in Pride at Work Canada’s Calgary Ambassadors group. Hannah Hawkes is the National Financial Advisory Team Lead and the co-chair of the Prairies Diversity and Inclusion Council at Deloitte Canada. In her roles, she develops and executes strategy to foster an inclusive workplace where people can bring their authentic selves to work. 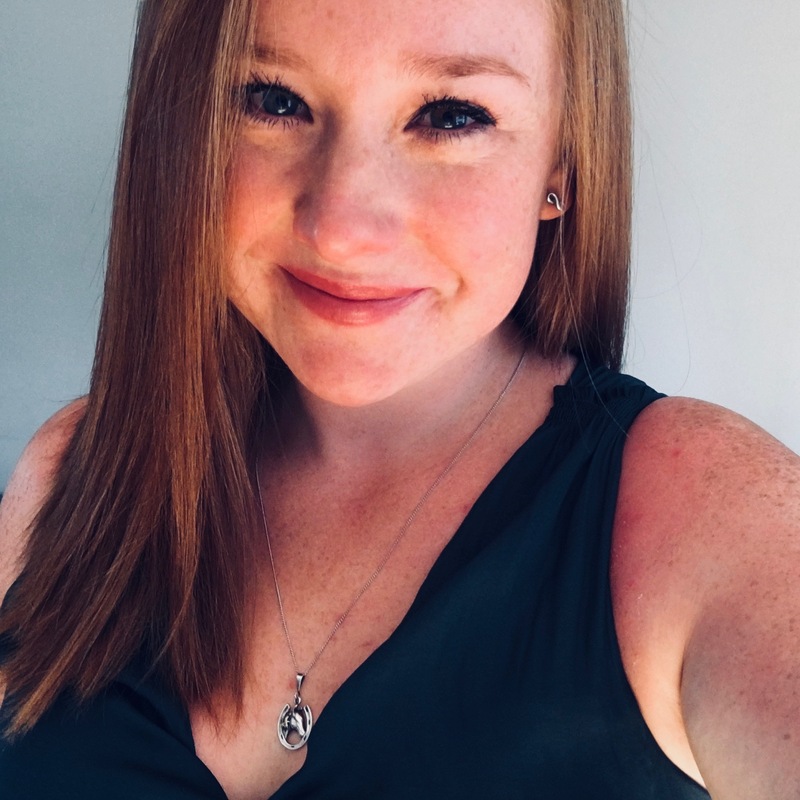 A strong ally to the LGBTQ+ community, Hannah is a member of the Pride at Work Canada Ambassador’s group, and organizes the Pride at Work Women’s Breakfast, both in Calgary. Additionally, she has a Master’s in Management from the University of Liverpool with a focus on Inclusion and the importance of cultural intelligence in the modern workplace. Dori Palmiere is the Training Centre Team Lead at the Centre for Sexuality. Dori is a registered social worker and obtained her Master of Social Work from the University of Calgary. To the organization she brings over a decade of experience volunteering and working with diverse populations including persons with disabilities, older adults, and LGBTQ2S+ youth. 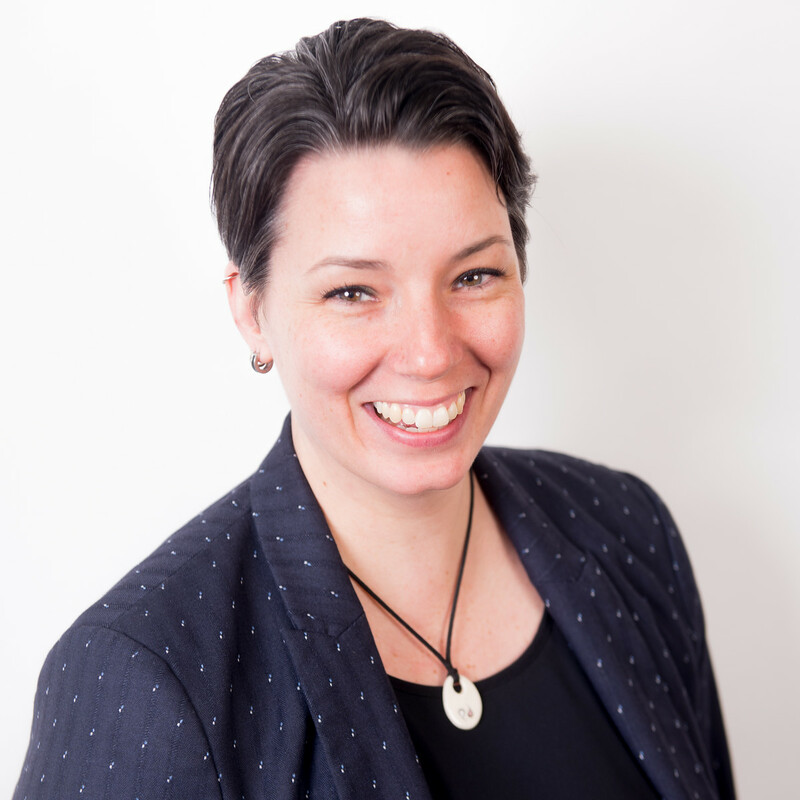 In her role at the Centre for Sexuality Dori has specialized in assisting organizations across sectors in implementing and sustaining meaningful LGBTQ2S+ inclusion practices and policies. Stuart Young is passionate about building effective and engaged allies in today’s diverse workplace. As a current Diversity & Inclusion Advisor at Suncor Energy he has the privilege of working with leaders and employees to foster an inclusive work culture where everyone feels safe, celebrated and free to be themselves. 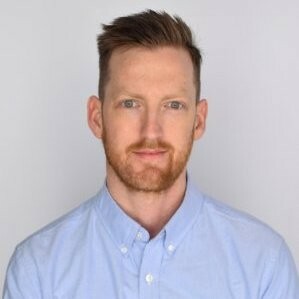 Prior to Suncor, Stuart worked with a global energy company building people-focused initiatives including LGBTQ2+ networks, events and ally programs. He is particularly focused on promoting LGBTQ2+ voices, removing barriers and celebrating differences while bringing people together.